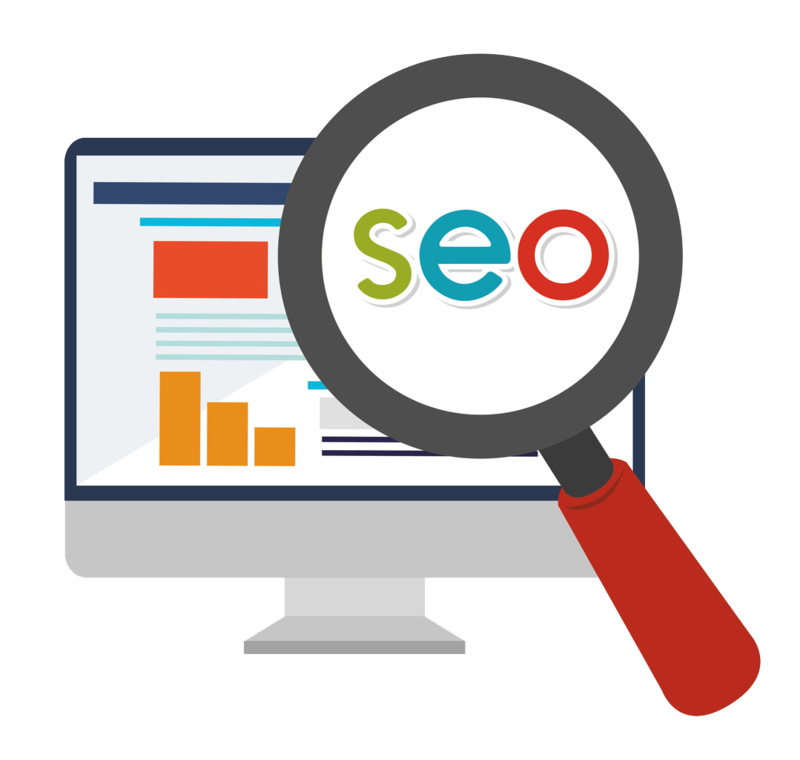 A search engine optimization company will try any and many tactics to get your website to the top of the list, so how did it all begin? Well in the beginning no one realised where we would end up over that twenty-five-year period. No one predicted we would all be walking round with our own micro computers and using them for an average four hours per day. Yet here we are! In the early nineties when the internet began, and through to the noughties, websites and search engine platforms began to emerge and grow. The first search engines required platforms like Excite. This was a platform that cataloged information, it made it easier by sorting search findings by content and backend optimization. Companies, that we have still heard of today, like yahoo and Google built on what Excite had done and added more. Google did not come about until 1997, but what it did and does, it does to the best of its game. At this time keyword stuffing was the norm and lots of tagging and dodgy backlinks with the aim and quite often the success of increasing rankings. Because the algorithms in the background were very slow running at this time taking many months to complete then black hat tactics brought about good results which lasted for several months. However, the big players such as google took note of this and in the early noughties they began to fight back. Google wanted to develop a more developed approach that couldn’t be circumvented by bad tactics and this is how they continue to work today. In this time penalties were introduced for those who were sticking to their black hat ways. The birth of localized SEO helped them as they were able to pick up locations and use maps to aid searches. Google began to try and regulate search results based on brands and unethical practices. In the late noughties this began to cement itself. Google crawlers were set to search for content, images and video that were clearly defined. The introduction of keyword tools along with Google Trends and Google analytics all helped them in this task. This laid the very strong base for a more organized fair and realistic online search engine experience. The next big Google change occurred in 2010 which forced those in charge of websites to earn rankings, using articles with realistic content, a minimum use of keywords, two to four in each article and if they didn’t do this, fines were introduced as a preventative measure. Those who didn’t follow the rules, no matter how big they were, were named and shamed, and the media were interested in sharing. An example was made of them and therefore other companies began to listen. This era, the current era has been furthered with the introduction of social connections. Google instant means that Google can immediately answer a search offering a fast and relevant response. In the modern age relevant content and links continue to be of major importance for digital marketing. In the future the user will want an instant hit, an experience that answers their questions, allays their fears and delivers their products asap. We could be in for some very interesting times.